Strange! Do you see any of the new tools, or none of them? Can you try creating a new profile and checking if you see the new tools there? Such a joy to see the new spirit in Mozilla. Don’t measure your success with the number of users of Firefox. You changed the Internet as a whole! The a “Density” option in the Customize menu has a compact option that makes Photon look like the previous compact themes from Australis. The colors are different, but the WebExtension Theme APIS can change that. Additional visual customization options are on the way. Support for mouse gestures definitely needs more work, but we’ll get there. Bug 1360278 or similar will likely be one of the first steps toward that goal. Mouse gesture is such a basic feature. And right now it doesn’t work every within the browser. Why not just let photon come with an official mouse gesture function? Finally receive what we want Privacy+Superfast+trust. Scrolling webpages have lot janks in my Android phone. Sorry to hear that – do you still see lots of jank with Firefox Nightly on your Android? Sorry about that :( Superficially, we periodically need to refresh our UI to keep things looking modern and consistent with prevailing aesthetics. Deeper than that, we conducted studies and found that Firefox’s UI had several areas of poor usability (the menu grid, etc.) that we’ve been able to improve with Photon. It’s different, and change can be annoying, but we have data that shows that it’s ultimately a faster, more usable design. I’m sure these could be to do with Remote sites interface, etc. But it does make the overall Quantum experience slower and gnashing of teeth occurs. I do agree it looks blockier that previous FF version, and the effort taken to use the hamburger / options / customise seem less intuitive than before. Please remember some of us are retarded old farts (OAP’s). But keep up the great work providing an alternative to the Internet Monopolisers (G,Fb, etc). The increase in speed is definitely noticeable. Congratulations on a job well done so far. Those icons.. Jeeeez.. Who designed them??? I love FireFox, but it is very slow debugger… Just for that use browsers based on WebKit. I appreciate all progerss made with Quantum and Servo but Photon it is regeress for me and is ugly. FF Devs writes taht Photon is highly customizable. It is not true. Lot of customization possibilities wihch are possible now, will vanish after update to FF57. Permanent hamburger menu position, no toolbars for addon icons, personas instead full themes , additional menus which are fallbacks for downloads, bookmarks and addons ect. for me it is regress. Web extensions, yes this tehnology is safe, and easy in maintain, but is limited in functionalities comparing to XUL addons. Why not to develop some other standard which will be more powerful than WebExtensions? This changes will force me to stop updating FF on version 56. For power users, userChrome.css isn’t going away, and we’re not done with the WebExtension APIs. We’re actively expanding the dynamic theme APIs. The heyday of Classic Theme Restorer is probably over — we just can’t maintain software that offers public hooks that deep into the underlying implementation — but we’re absolutely not done with WebExtensions. We think WebExtensions are already at a point that’s more than sufficient for the vast majority of users, but they will continue to get more powerful over time to better serve power users. When will the new browser be available for download? 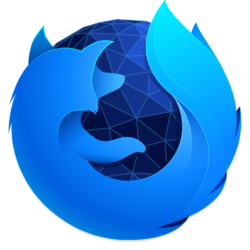 You can download Firefox Quantum: Beta and Firefox Quantum: Developer Edition today. Normal, stable Firefox will be upgraded to Firefox Quantum next month. How do you fancy while looking at tabs and the general aesthetic adding a few of the features that will be vanishing as part of the plug-in apocalypse? I, like a lot of people run tab mix plus to change the size of tabs for running large numbers of tabs. Tab management is my main reason for sticking with Firefox (well, for the last 10 years, customisation and firebug, but that seems to be out the window)). I also allow my tab bar over multiple lines too. Will you be extending the customisation further to allow things like this? While I can’t speak to specific feature requests (multiline tabbar, etc. ), we are looking into expanding our APIs to better account for features of Tab Mix Plus and similar. Watch the dependencies of Bug 1226546 for progress on that. I love it! looks great and you can really feel the difference in speed. Great work! Good news! I’m love mozilla products and using Firefox Nightly every day on many devices. Thanks. As for the browsing speed, it’s amazing. Generally, a huge leap into modernity! 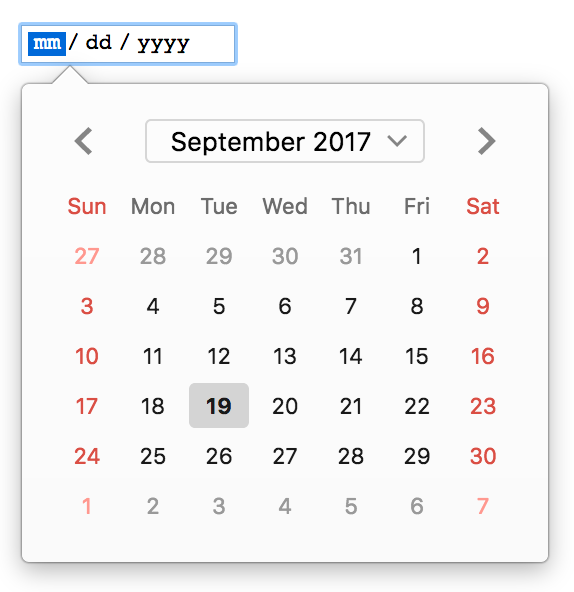 Can we now view the DOM properties of an element in a panel just by clicking on it in Inspector, like we used to be able to do in Firebug? I would love to understand your use case better that requires stepping through the Inspector while scanning for DOM properties. If you have a minute, could you comment on the bug with your user story on what kind of problem this solves? Have you looked at the DOM panel for this purpose? 1) Does Firefox still lag and occasionally freeze some seconds with 1000+ tabs open ? 2) How’s the RAM usage with that ? Can tabs be unloaded to be kept open with their original URL & page input but use minimum RAM only ? 3) Can I access the menus as easy as with previous Firefox version ? 4) Have there features been removes, if so which ? 5) Do or don’t addons work with that, which type of addons, why, alternatives to possible yes / no ? 6) Let’s make this a simple yes / no answer: Does this version of Firefox really make use of multiple cores. Really, really (a cap?) ? 7) What slow and memory intense parts does Firefox still have ? 8) Library: Combined bookmarks, downloads, history… Picture ? Collected data ? Ability to seperate (able to delete either only downloads without wiping the page history AND ability to only delete the page history without removing the download history ? 9) Features: Search features for tabs (URL, loaded tabs: page content, page title) existing yes / no ? 10) Security: NoScript / Umatrix / Ublock origin working with that version of firefox; Session: Session Manager working ? ; Menus: Addons to get rid of right-click menu items that’ll never be used and are just bloating the list still possible ? ; Videos: Possible to stop Youtube videos from autoplaying (including video after video, including in playlist automatically next while allowing repeat of the same video ? ; tracking / data collection: What changed ? (link to another page explaining that is ok); Utility: Greasemonkey still working ? 11) Finally a simple UI ? Would be something that has a configure button on each element to receive it’s feature name and an option to configure it as well as an initial “how would you like your UI” configuration opposed to making all decisions itself instead of allowing the user to do that, just like Microsoft ? 12) What about user help and user requests ? Are the devs only doing whatever they want or actually work on things people actually asked for, criticized or want removed ? 13) “Faster” isn’t an argument. As long as the pages don’t load slow I don’t need “faster”. I need a browser with LITTLE ANNOYANCES. You know, if the UI is redesigned, and the library part not further explained while this has been annoying to handle and addons probably broken. That kind of thing. Anyone ever thought about that if I open a new tab I just want a new tab, not some obnoxious new page loading some kind of stuff I never asked for (and thus a setting to make it a blank page again) ? Simple yes / no: Are the FF devs working on minimizing and getting rid of annoyances ? Firefox should perform as well or better than any other browser with 1000+ tabs open, though this is largely a function of your available RAM. I routinely have ~100 tabs open without ill effect. 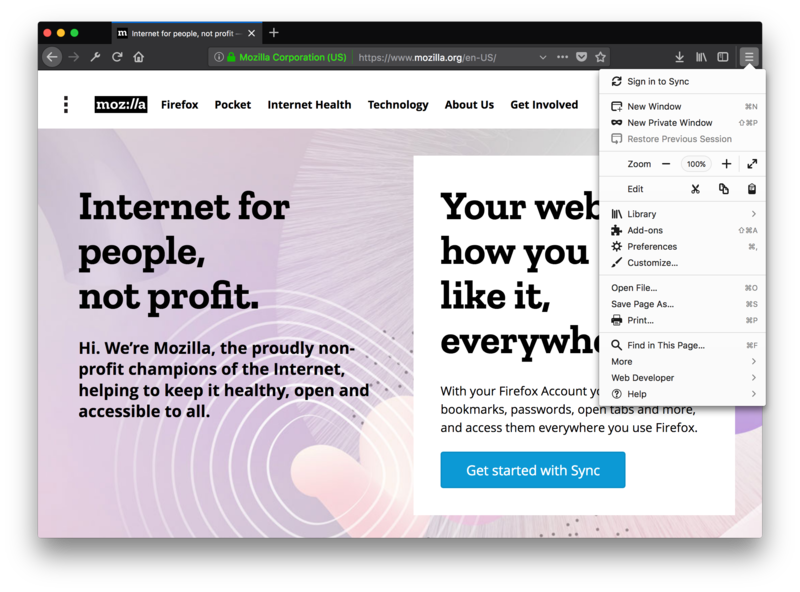 Additionally, Firefox can unload tabs from memory, and Bug 1322485 will soon expose that internal API to third party add-ons. The menu bar is visible when you press Alt. You can also turn on the menu bar permanently in the Customize view (look under “Toolbars” in the bottom left of Customize). This version of Firefox is fully multi-process. You can adjust how many processes are used for web content in Preferences; we default to 4. Typing in the URL bar will automatically also search your open tabs, bookmarks, etc. and offer the ability to switch to them. Autoplay blocking is in the works, and should be enabled by default in Developer Edition. UMatrix, NoScript, etc. are all WebExtension compatible, or have updates in the works. We’re trying to build the best browser we can, guided by professional user experience and product designers, telemetry, and user feedback. Personally I switched to chrome because FF was a RAM hog and it lacked native dev tools. Can’t wait to try Firefox Quantum but I have a problem when click download button in Firefox Developer Edition page (https://www.mozilla.org/en-US/firefox/developer/) it download Firefox Setup 52.4.0esr.exe? Not Firefox Developer installer. I’m using window 10 PRO 64bit. It it a bug? That’s odd. You can download directly and skip the detection step. Hi there! 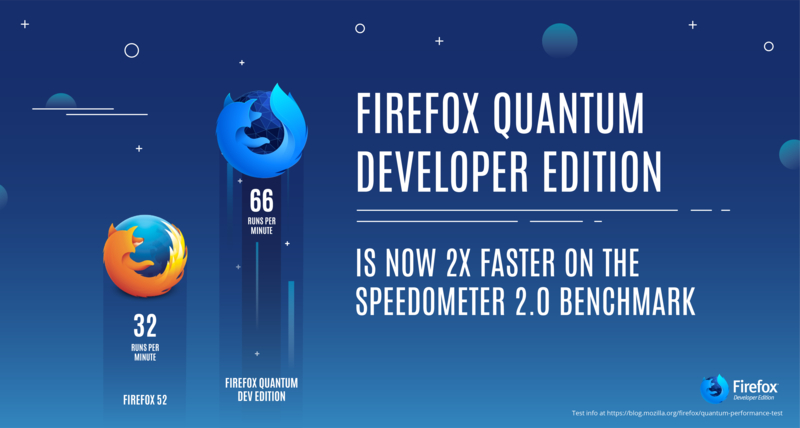 What is the main (big) difference between Firefox Quantum Developer Edition and Firefox Nightly in a nutshell? Nightly is the most up-to-date, in-development version of Firefox, while Beta and Developer Edition are our pre-release testing grounds. So while Beta and DevEdition are currently at version 57, Nightly is where we’re building 58. When / where do you want to see those previews? DO NOT LIKE IT unless a “MENU” BAR is added. The menu bar appears automatically when you tap Alt. You can turn it on permanently via Menu -> Customize -> Toolbars -> Menu Bar. Can’t get any XDEBUG cookie helper to work with this new version. Huge PITA and now I have to spend time trying to figure out how to get functionality back that I had before this update. I’m not familiar with xdebug, but it looks like there are several open source add-ons that should work. Can you provide me with a demo site and instructions to test and I’ll see if I can get any necessary bugs filed. Loving the new Firefox even in it’s pre-release versions it is quite impressive. I wish people read all the specs and features before judging it. It’s a very well rounded browser in my opinion. Really liking what I’m seeing, perhaps I will return to my Firefox fanboy days! Oh my… Indeed, the rendering engine in Firefox Quantum Dev. Edition is fast. But the browser is slow (and it’s fresh install, fresh profile, nothing imported!). Why? Because the user interface isn’t as flexible and consistent as in Aurora/Classic. For example: context menu submenus appear on hover, while in main menu it requires clicking (slow, inconsistent). Getting back requires moving cursor, another click, and getting cursor back – so missclicks are extremely expensive and punishing for the user. Photon design principles have Adaptability as the first item – yet I can’t move interface element freely (order: title/menu/navigation&address/bookmarks/tab–bar/content–window is impossible to achieve). And of course TabMixPlus – keeping everything in order without TMP is time consuming and error prone (which again – makes the interaction slow). Navigation with mouse – thankfully there are some WebExtensions for gestures, but again – inconsistency, the gestures doesn’t work across the whole browser, as a.m.o, about: and other internal pages are not accessible to WebExt’s. Keyboard navigation – keeping fingers crossed for Bug 1215061 and replication of even a part of wonderful :kmag’s Pentadactyl, because keyboard shortcuts are now not editable of course – and selecting alternate tab (switching between two tabs) is impossible. Adding navigation commands to GCLI might also be helpful. To summarize my comment, as of today, the UI is lacking, distracting, limiting, inconsistent, non–configurable and as such leads to frustration when I want to work with it. Sorry about the lack of flexibility (and the extension blacklist for about: and addons.mozilla.org pages). I’m hopeful that we’ll extend the customization APIs in the future. Until then, there’s a there’s a subreddit dedicated to unsupported UI tweaks at /r/FirefoxCSS. On Nightly and DevEdition, developers can create WebExtension Experiments that hook more deeply into the UI. Experiments are being to prototype an API that hides the tab bar, for example. I spoke with our UX folks a few months ago regarding sub-menus. They swear that they tested both instant and delayed hover-to-open, but that it just didn’t work as well for most users. You can still add buttons for individual submenus (bookmarks, history, downloads, etc.) to your toolbar in Customize mode, which eliminates a click. In that mode, the Bookmarks button does have classic style hover-to-open submenus. You can tweak the RAM overhead by adjusting the number of content processes on the General page of about:preferences. Look under the Performance heading (you might have to uncheck “use recommended performance settings” to see the manual controls). Unfortunately, in many cases we’re bound by the weight and complexity of the pages themselves. You did not explain why the context sub-menus show on hover, but the main sub-menus does not? I am interested to try the new developer tools, and the scheduler is a good thing for those laptop CPUs. I’m using Quantum beta on Linux Debian 8 kernel, It’s very good, but when playing any Youtube video, the video is not smooth, I think it has problems with v-sync screen. Are you seeing those problems with builds downloaded directly from mozilla.org? I use the version Developer Edition. How can I implement my own density and make some UI elements to use advantages of Retina screen. I would like to make tool & tab bars to become more compact. 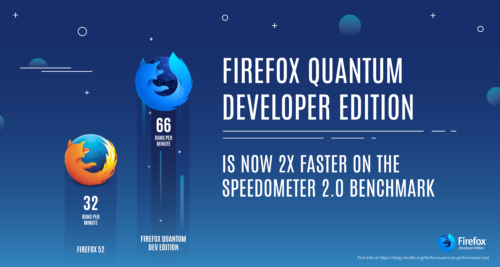 Firefox Quantum doesn’t officially support the same degree of UI modifications are legacy Firefox. However, there’s a subreddit dedicated to unsupported UI tweaks at /r/FirefoxCSS. I see alot of extensions are not compatible. Windscribe being one. Any fixes in the near future? I need tab groups back desperately. How can I get them? I downloaded this stupid browser and opened it from the folder. It removed all my old firefox bookmarks and Firefox is already running messages. I hate this browser. Use it with caution. How can i restore it to the old one ?? I use Firefox Quantom Developer and it works great. I have one question. I have to use Alt-Cmd-i to toggle the developer tools. Is it possible to put an icon in the toolbar so i just have to click once and get the developer tools right away? I couldn’t do this. Maybe it’s impossible? I just saw the news of the upcoming Quantum release in November, and the pictures are shocking! The new looks (photon or whatever name it has) is SUPER SUPER UGLY! What is wrong with you!!!??? What happened to the beautiful curved-lined trapezoid-like tabs? Why ugly rectangles? Why is EVERYTHING so ugly!!!??? 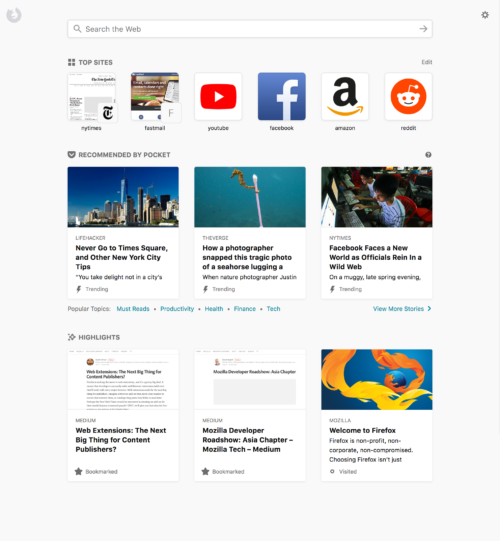 Is there a setting to change the looks back to what Firefox looks pre-Quantum? If there isn’t then why don’t you add that setting? I do hope this new versione will come with official admx files for management in group policy. Otherwise companies will stop using firefox.